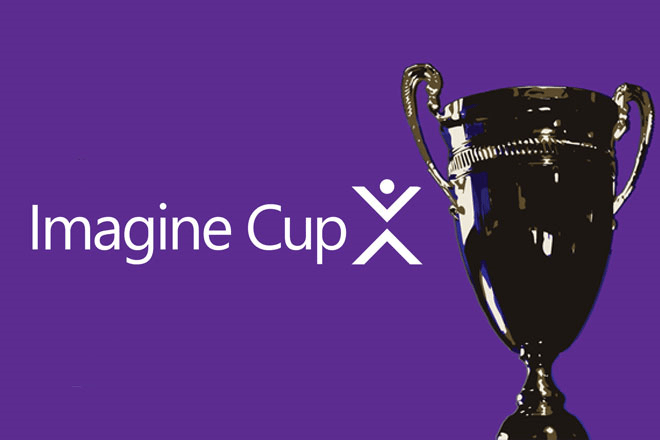 Microsoft has announced the launch of the 2017 Imagine Cup Competition. The global student technology competition also enters it’s 15th year since it’s launch. Microsoft’s Global student developer competition, Imagine Cup, open to Microsoft Student Partners (MSP) around the world has been launched. The 2017 edition is special in two ways. First the completion turns 15 years. Secondly to celebrate the milestone the usual award price of $ 50,000 gets doubled to $ 100,000. Last year four teams from Africa represented at the finals with team Night’s Watch placing second in the World Citizenship category. I’m really looking forward to seeing more teams from Africa present at the finals in 2017. The have been some changes to categorization in 2017’s competition. The focus will be more apps and solutions oriented, which should allow more innovations to be included. First, as cloud technologies become more and more pervasive, we feel it’s paramount that Imagine Cup help student developers prepare for their futures by building skills using today’s premier cloud platforms. To that end, we highly encourage all Imagine Cup projects to showcase one or more Microsoft Azure services within their solutions. Also, we’re changing the way we judge projects. For the 2017 Imagine Cup competition, we’re placing greater emphasis on each project’s underlying technology. What that means is that Imagine Cup will be on the lookout for deep technology integration in fully formed apps, services and games with the potential to be viable in the commercial marketplace. Finally, we’ve decided to forego categories in favor of opening the competition up to apps and solutions that might not have neatly fit into one of those categories in past years . . . in other words, all big ideas are welcome in Imagine Cup. Looking forward to the 2017 Imagine Cup Competition? Join a Microsoft Student Partners (MSP) group in your institution and you could be on your way. Currently there are MSP groups in Ghana Telecom University, University of Cape Coast, Ghana Institute of Journalism, University of Ghana, GIMPA. Visit the registration page and get started.